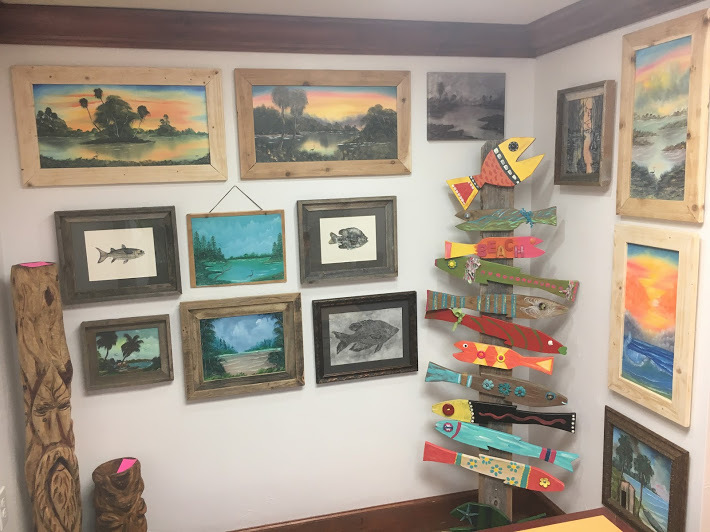 C'mon in to Walt's Outpost located next to Walt's Fish Market & Restaurant on 41 & Ivanhoe in Sarasota, Florida. Fill your tummies up first with great Walt's seafood that slept in the bay last night and will sleep in your belly tonight, then pop on in to our local art and Florida gift store for all your Florida gifts and local souvenirs. We have SO MUCH GREAT STUFF! We carry an array of Walt's apparel, from t-shirts to sweatshirts to even hand-painted Walt's hats! 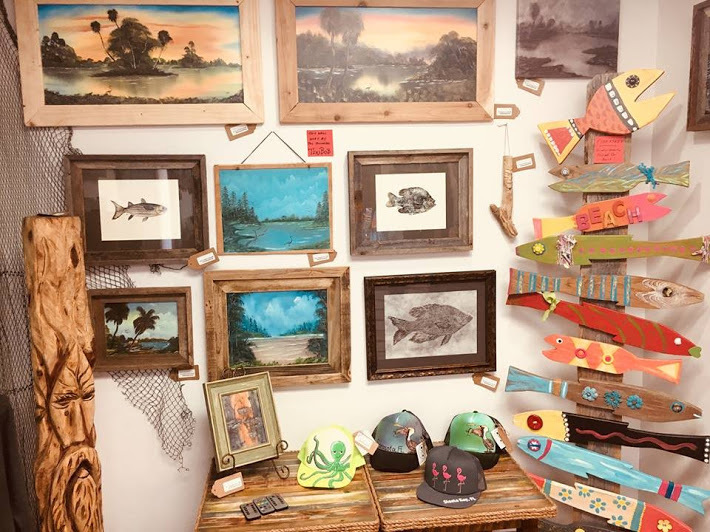 We also have colorful and incredible art by famous local artists: hand-painted glasses, large and beautiful paintings, metal art, fun and funky fishsticks for your wall, local photography in all sizes from cards to 11x14's to large framed pieces, handmade anklets and SO MUCH MORE! 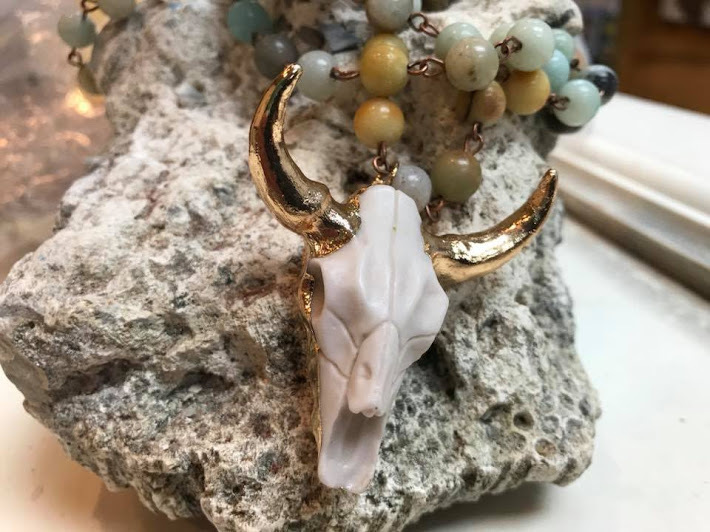 Nautical and aquatic themed rings, necklaces, bracelets and earrings are all right here, very reasonably priced and ready to be yours. And look no more for your gator heads: we have five sizes and backscratchers, too! AND CANDY! SO much CANDY! Pop Rocks, Unicorn Poop, and even S'mores, among many more. Books for the kids, and books for adults, too! 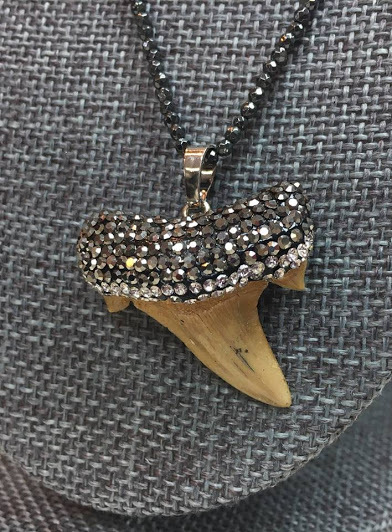 All ocean and fish and local and authentic and awesome pieces! Siesta Key Concierge can also help you plan fun adventures. If you want to book a sunset cruise, private chef, fishing charter, Kayak or SUP Tour, Yoga or dance class on the beach come talk to Megan or Tracy at the Outpost! We specialize in fun: Siesta Key, Longboat Key, Casey Key, Anna Maria and the town of Sarasota. 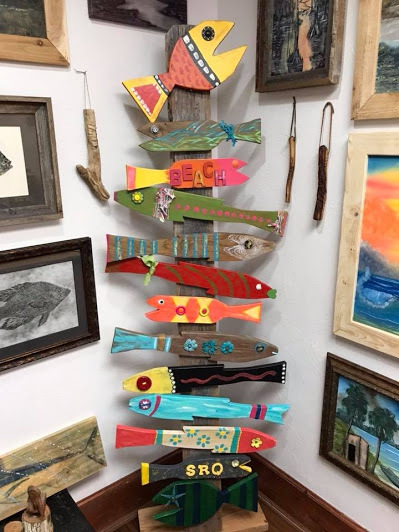 Spend the day at Siesta Key Beach have lunch or dinner at Walt's Fish Market and do shopping in the Walt's Outpost store. 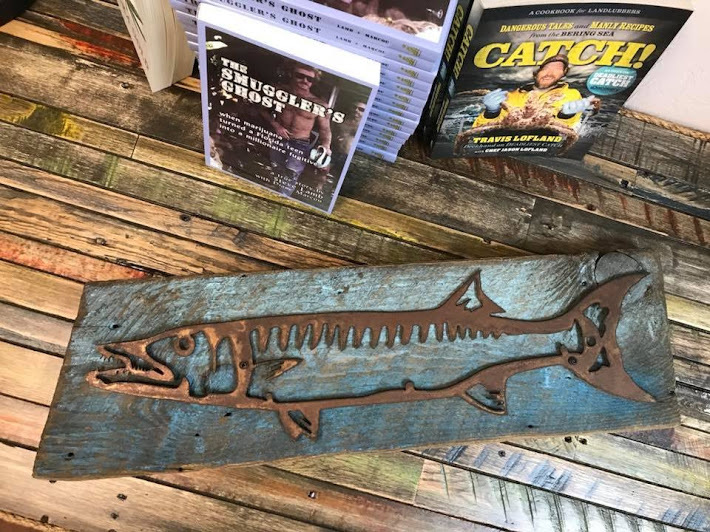 Popular Sarasota Shopping items: Alligator everything, signed artwork by Steve Whitlock, Sunshine in a Can, Shark tooth necklaces, games and toys for kids. Wine drinkers and & beer drinkers we have some hand painted glasses done by Sue Green wife of commercial fisherman! One of my favorites happenings at Walt's Fish Market is when you get to see the fishing boats on the trailers coming to drop off the morning catch! We truly have something for everyone here! Come in and say hello!